As a child growing up, MaryAnn F. Kohl enjoyed art, reading, music, and playing outside building forts in the woods. She currently shares her love of learning and art through workshops at educational conferences throughout the United States. She is the author of more than 20 books, including Discovering Great Artists, Science Arts, Scribble Art, Storybook Art, Great American Artists for Kids, and Mudworks. 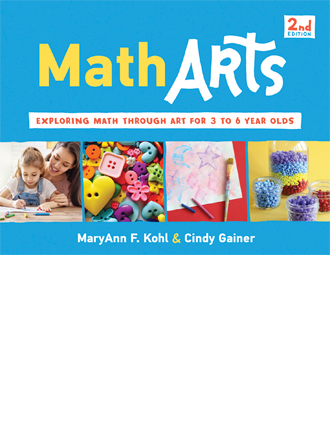 MathArts is an innovative approach that uses creative art projects to introduce preschoolers to early math concepts.